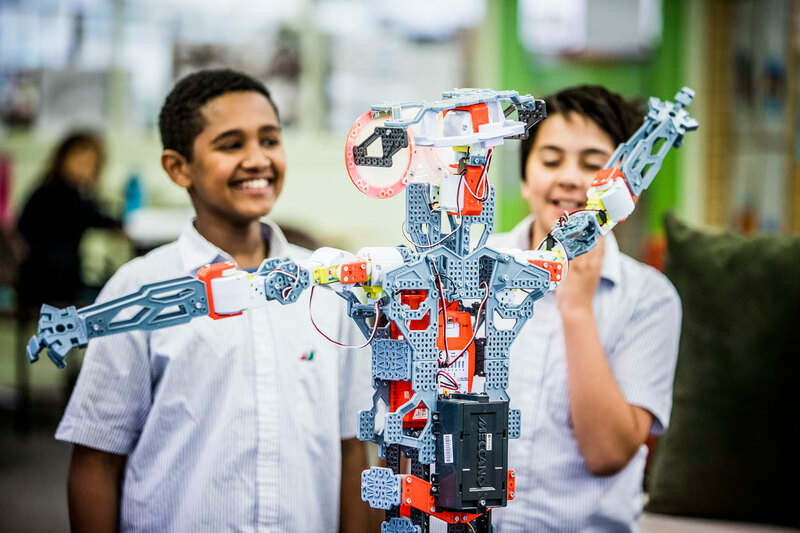 We deliver an outstanding, personalised education at our Junior School campuses (Years 7-9) in East Keilor and Niddrie, and our Senior campus (Years 10-12) in Essendon. 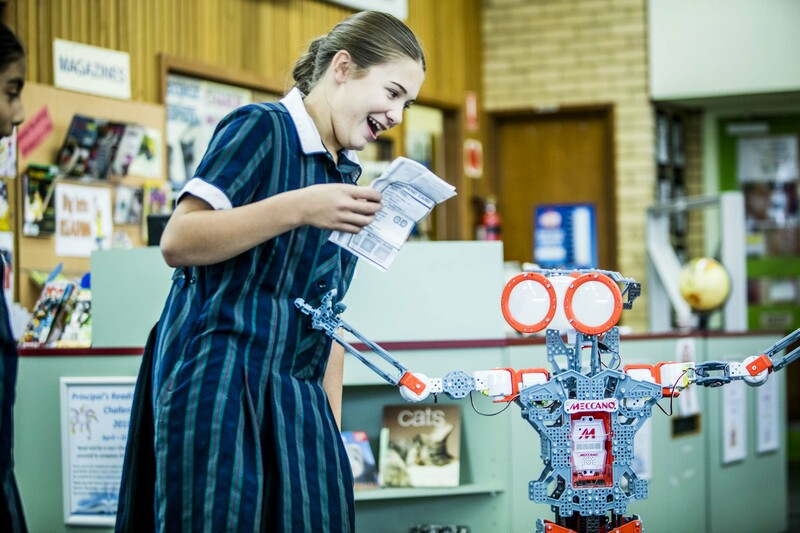 Purpose, passion, positivity, and principles drive learning at our college because we’re preparing students for tomorrow’s world. 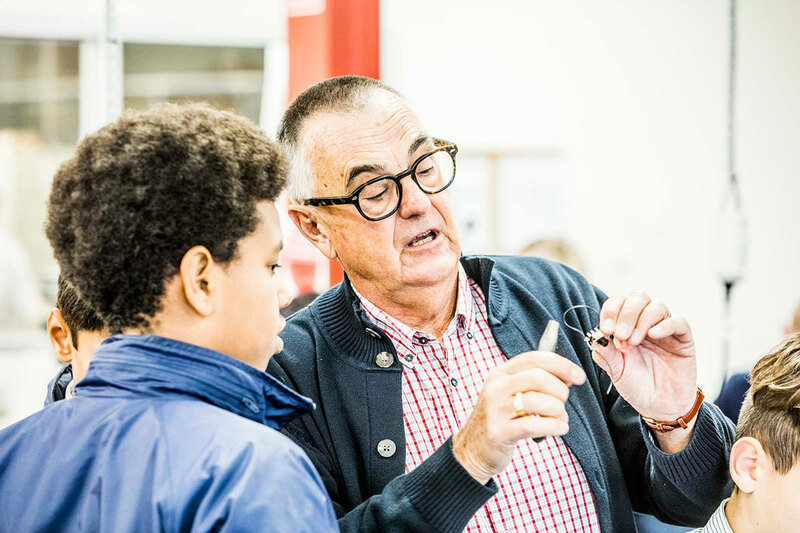 It’s a world that requires specific new knowledge, skills, capabilities and qualities – the ones we’re helping students develop with the support of expert teachers in safe, stimulating environments. 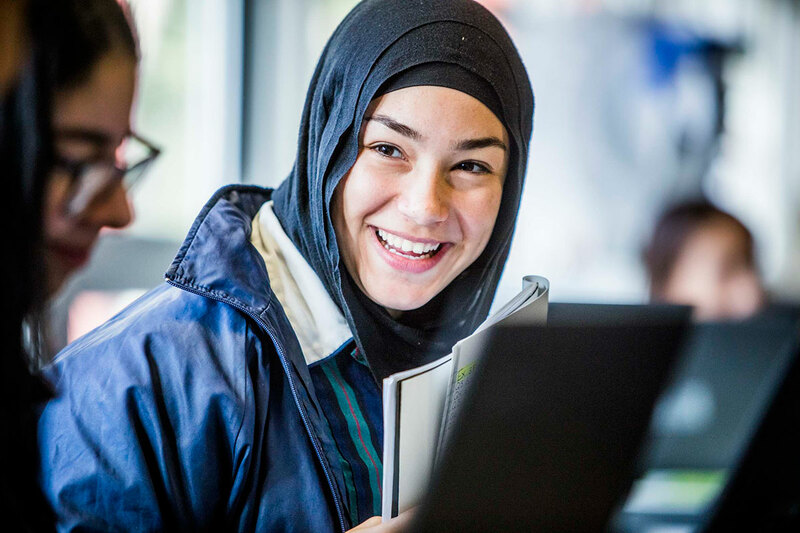 For 25 years we have been highly successful in responding to the educational needs of Years 7 to 12 students from diverse cultural backgrounds in Melbourne’s north-western suburbs. 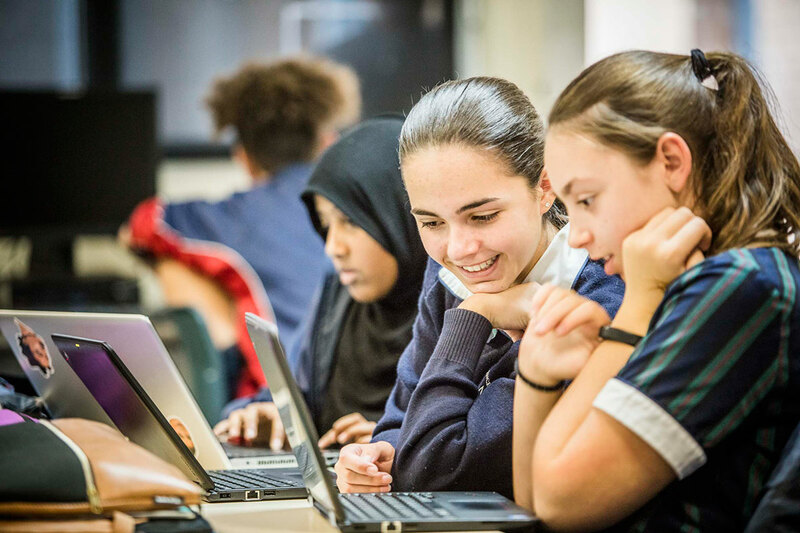 Today, students at Essendon Keilor College achieve peak performance at every stage of their learning because we’re passionate about facilitating their progress. It’s achieved by providing the right conditions, opportunities and input in partnership with our students, teachers, parents, guardians and the wider community. Our growing learning community of 700 local and international students benefit from excellent facilities and resources. 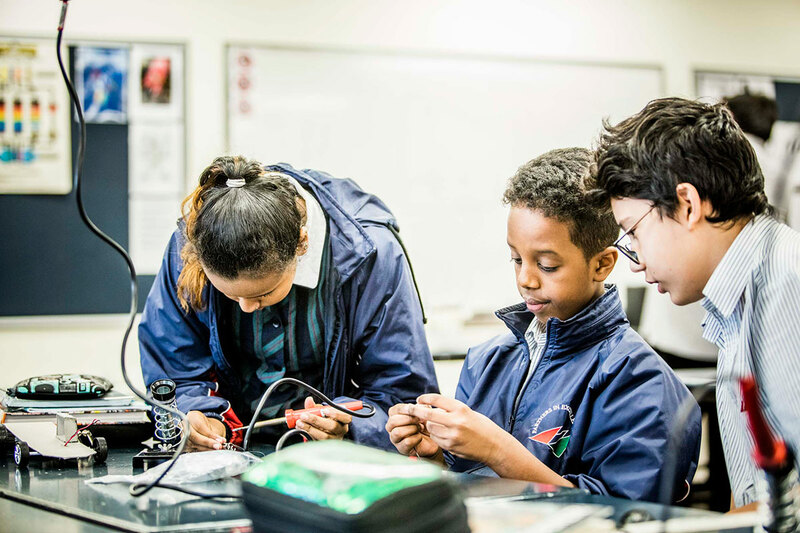 We are delighted that learning on the Niddrie campus is complemented by a newly completed state-of-the-art rebuild and that upgrades at East Keilor and Essendon are increasing our capacity to work collaboratively, foster creativity and run highly effective programs in the focus areas of Science, Technology, Engineering, and Mathematics (STEM). 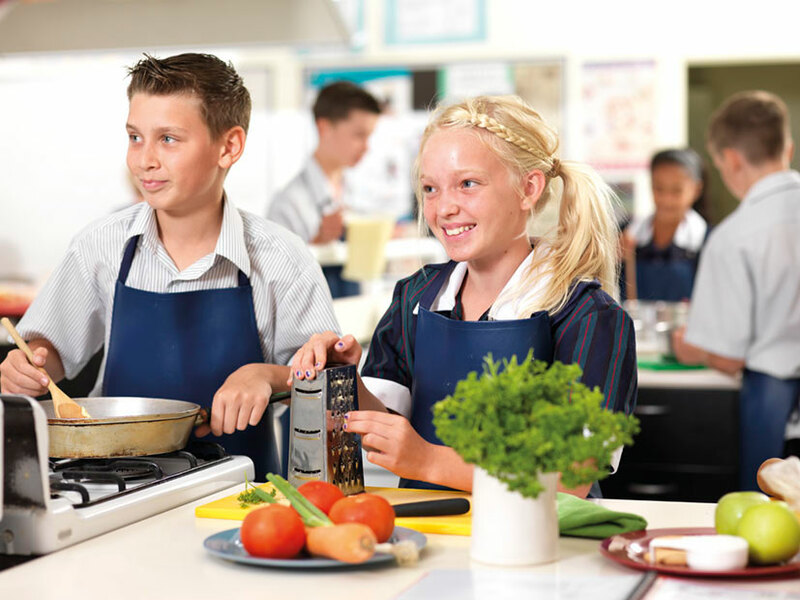 Our discrete Junior and Senior School settings enable us to cater particularly well for each cohort’s specific lifestage needs. 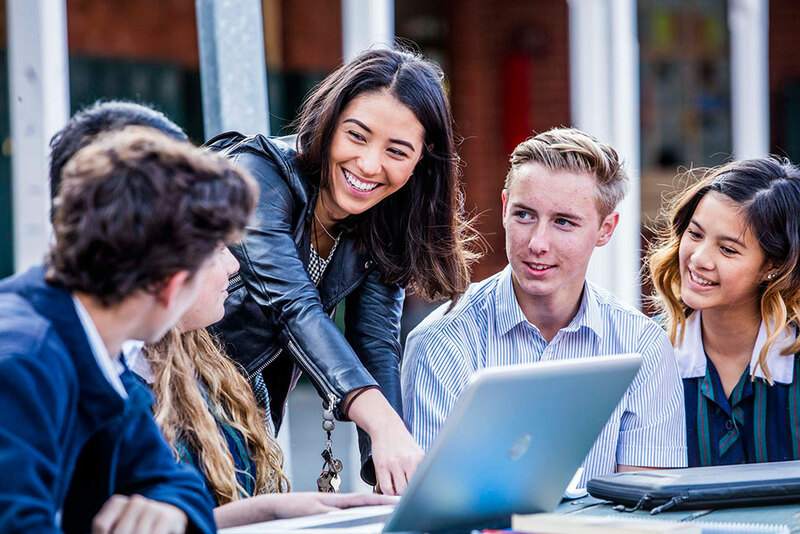 We provide the seamless transition that ensures students quickly excel in their new adult learning environment at the Essendon campus. The pride and status that comes with this rite of passage is unmistakable. It fosters the belonging and engagement that enhances learning. 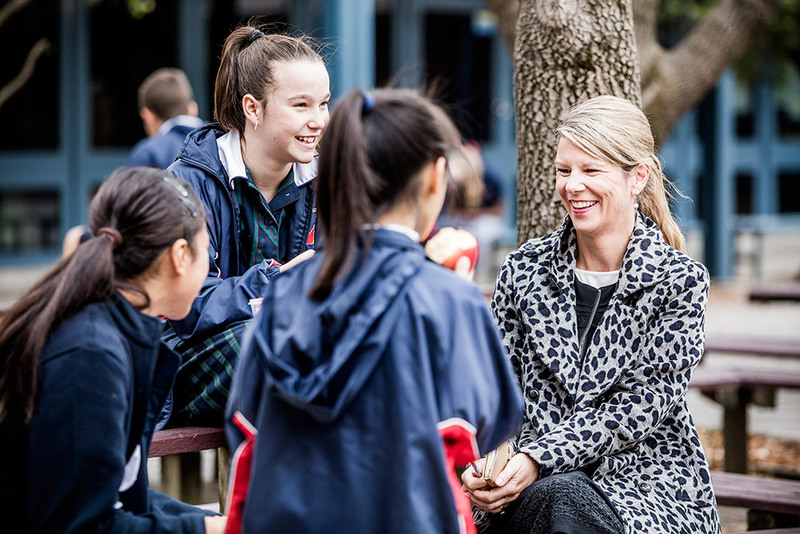 Families are attracted to the college by our vibrant Languages, Performing Arts and Visual Arts offerings, and our specialist Sport and Recreation programs run in partnership with Victoria University. There are so many ways and arenas in which to develop holistically and excel at Essendon Keilor College. Perhaps even more attractive is our unique spirit; the culture that reflects the outworking of our values: Excellence, Diligence, Integrity, Community, and Service. We’re developing future-ready students; lifelong learners who emulate excellence, and know how to keep extending their potential. They are genuinely happy rising to high expectations. The resilience, satisfaction and achievement that comes with it is its own immediate reward. In the longer term, it produces accomplished, ethical citizens who contribute, live meaningfully and succeed. positive education – the teaching of knowledge, skills and attitudes that develop healthy growth mindsets, resilience and strategies for being happy and successful. opportunities to explore, extend and express talent.